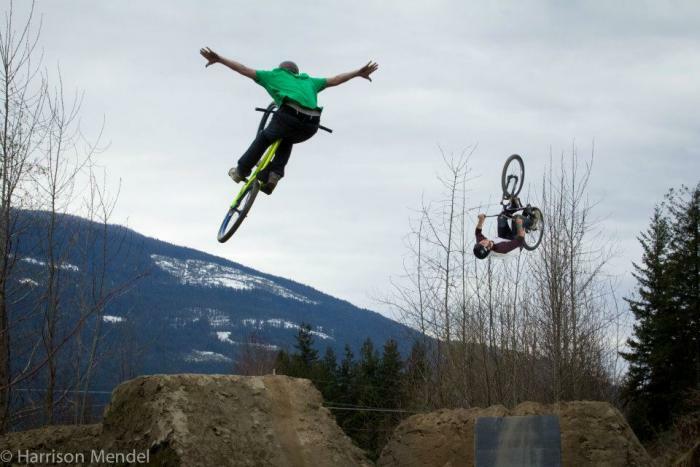 Harrison Mendel and myself took a trip to Sicamous, BC on Sunday to meet up with Corbin Selfe! Turns out he has a set of super sick jumps and we had a great sesh! Corbin was killing it on the bike while Harrison was getting some rad photos. Super stoked on getting out of Kelowna and riding some really good jumps! Check back soon for my NS Soda bike check!